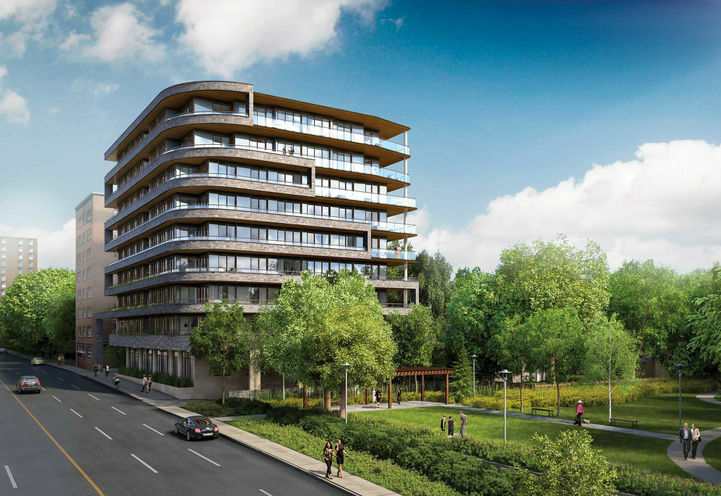 The Davies Condos is a New Condo development by Brandy-Lane located at Cottingham and Avenue , Toronto. 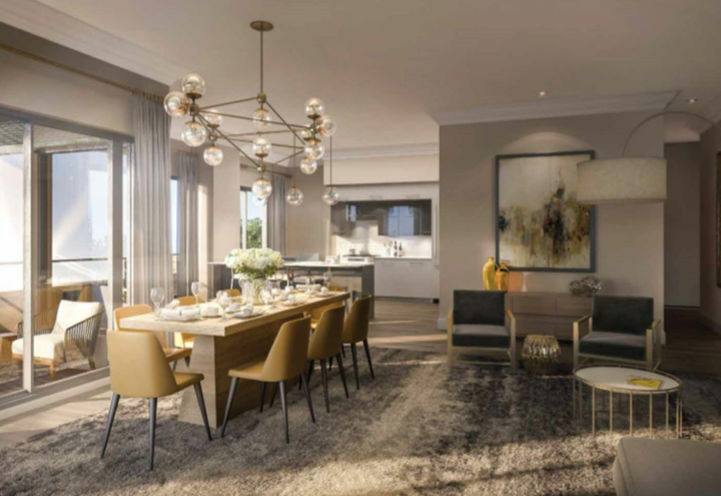 The Davies Condos, 44 stunning residences in Toronto presented by Brandy Lane Homes. 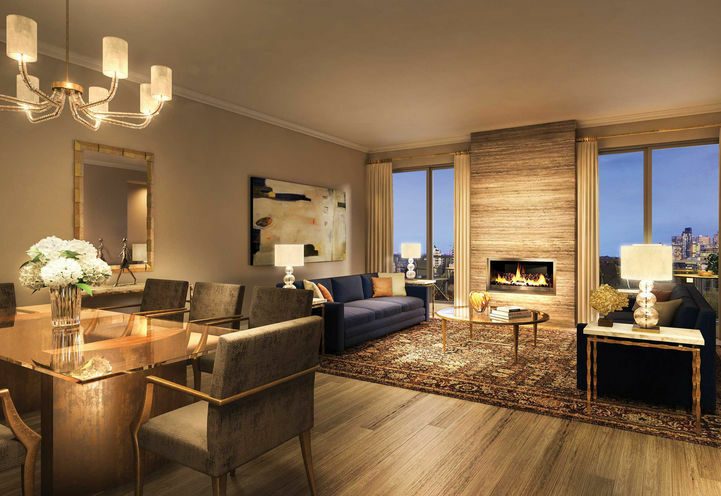 Giving luxury a new meaning the Davies condos has everything you need. 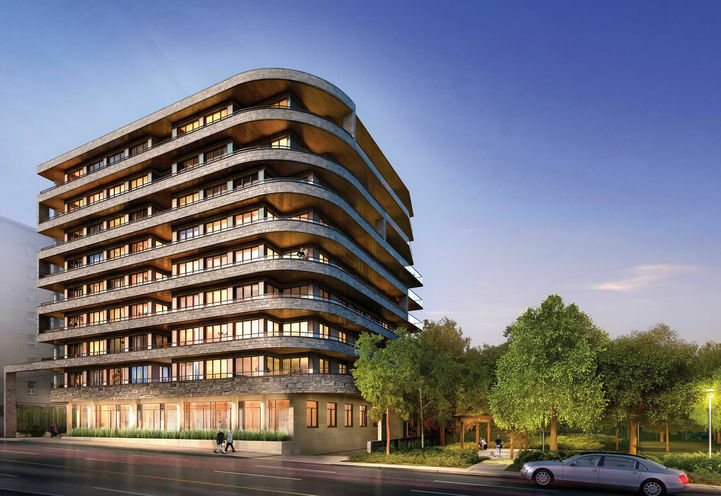 In the St. Clair and Avenue Road area of Toronto, this will be a premier residence. The location. Uptown Toronto is a growing era with comparable condos in the area. The Davies allows for spacious suites at reasonable prices. 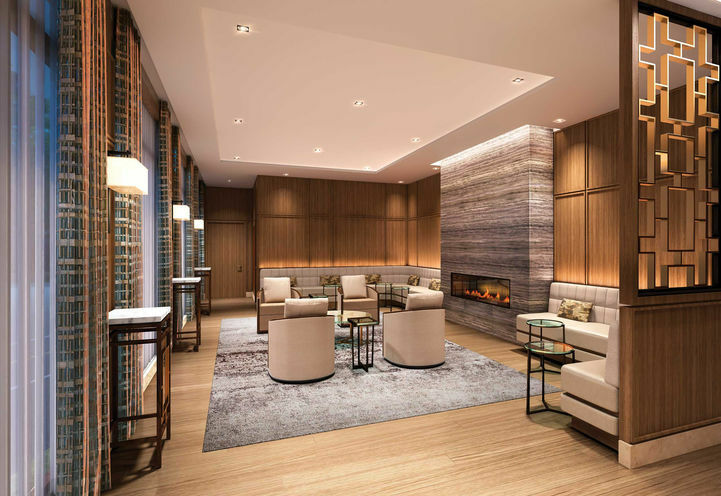 Steps away from the luxurious Yorkville life, these condo suites are attractive to those looking for comfortable luxury in a great location. 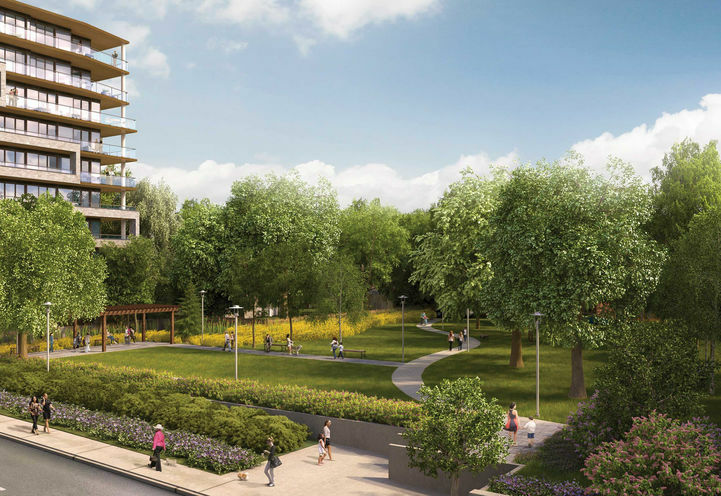 Standing at 9 storeys tall and just 44 suites, the Davies Condos contains plenty greenspace, parks and great views of Toronto that no one can resist. 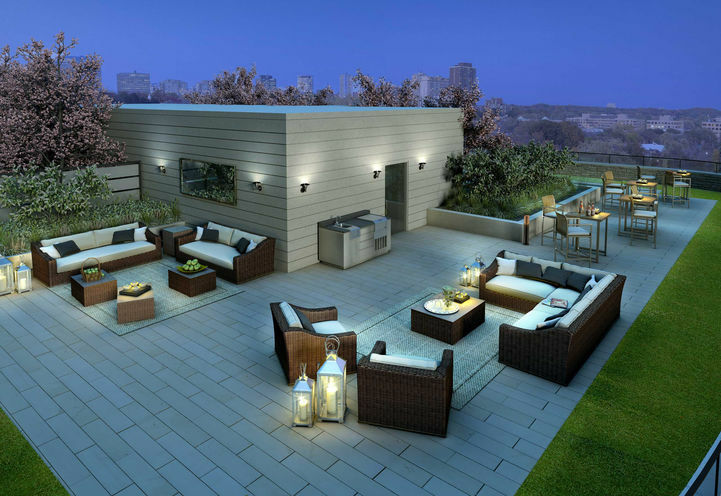 The amenities at Davies Condo is great for entertaining as there are dinning and party areas. 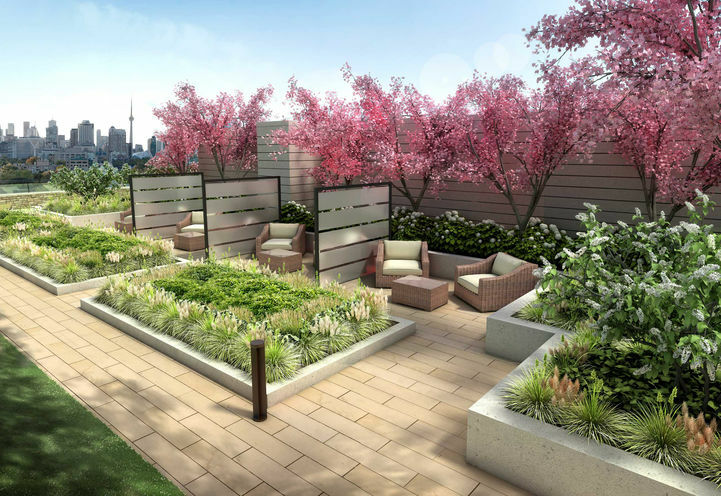 There are also the exercise room and the beautiful rooftop reading garden. 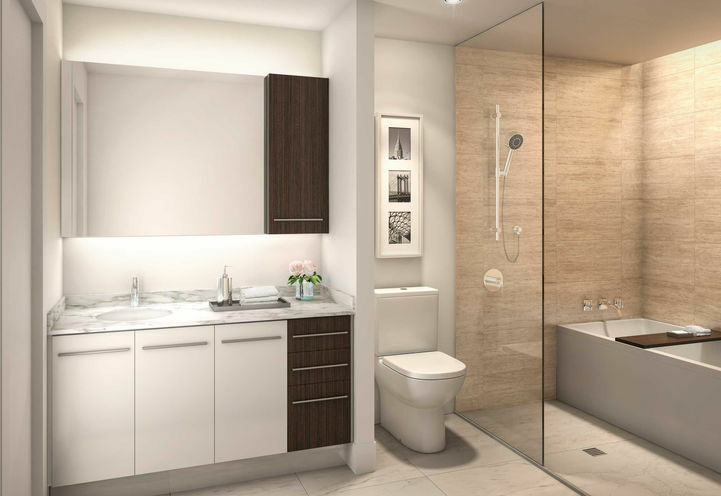 The designer bathrooms, feature Camero kitchen, gas fireplace, gas hook-ups at the balconies completes Davies Condos. 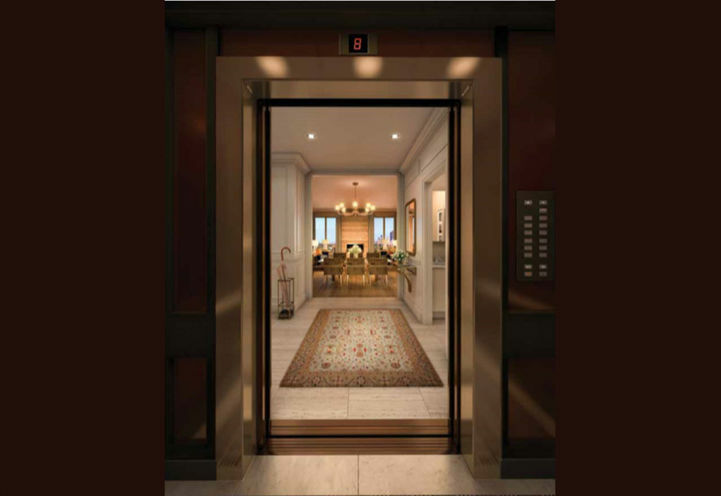 Additional services such as value service, private elevators, gas fireplaces gives value and attracts investors. This area is in high demand. 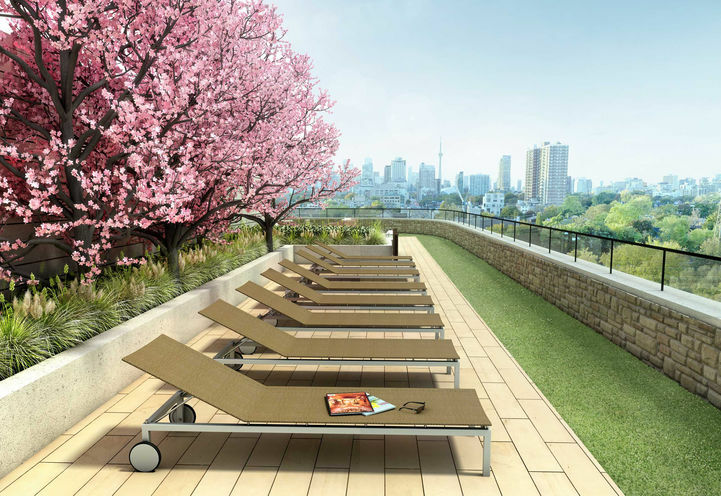 Located at a prestigious area, Davies Condos truly represents the neighbourhood. President's Collection, a brand new collection of larger suites, ranges from 855 sq. ft. to 1,810 sq. ft.. The pricing starts from $750,000. *Last Updated on Mar 11, 2019 by CondoNow. All information, prices, terms and conditions subject to change without notice. E. and O.E. Launching Soon, Please contact me for the info and platinum access of this project. 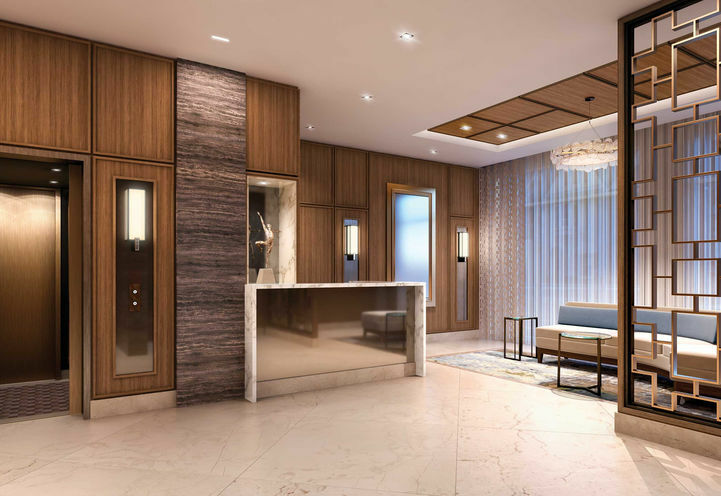 The Davies Condos is a new Toronto Condo in the Yonge-St. Clair neighbourhood by Brandy Lane HomesP0RPO.